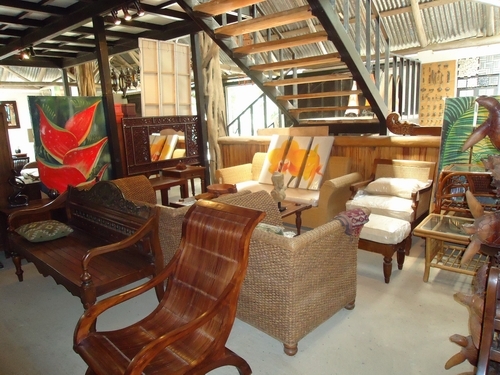 Furnishing a home in Costa Rica is a very hands-on and time-consuming task. We don’t have big box furniture warehouse stores on every block. (In this economy, maybe you don’t either.) 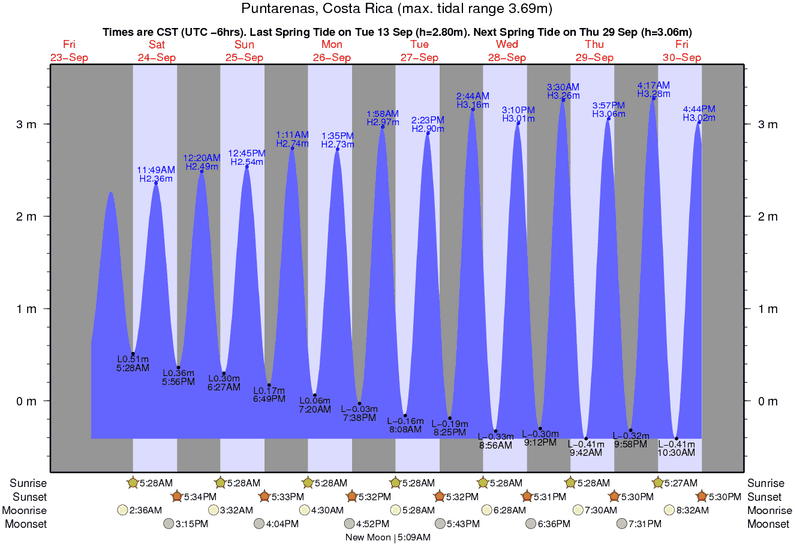 There are a few boutique stores in San Jose but that’s 6 hours away for us here on the Nicoya Peninsula. There are some amazing craftsmen in and around Sarchí but it’s also 6 hours away. In that traditional wood workers’ haven, the streets of town are lined with showrooms of beautiful locally made wood pieces. You can go from shop to shop, collecting the pieces you need and if they don’t have exactly what you’re looking for, they can probably order it. But commissioning furniture takes time and a leap of faith. Then, there’s transportation and, surprisingly, many showrooms don’t have trucks of their own. You have to find the truck, called a “taxi carga”, and have the driver retrieve your furniture from the various shops and deliver to your home, 6 hours away. There are some great wood workers in and around Samara – see “Yens works wood” – but again that takes time, Spanish language proficiency, and good drawing skills to explain what you want. But, if your taste runs to Indonesian style, you’re in luck. 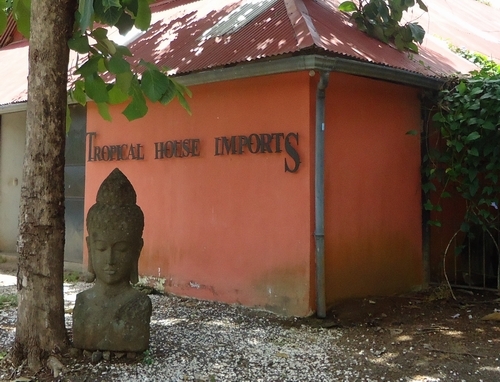 In the village of 28 de Abril, near Tamarindo and just 1 ½ hours from Samara, sits a warehouse store packed with beautiful pieces of hardwood furniture imported from South East Asia. Tropical House Interiors has nearly everything you need for the bedroom, living room, and dining area. 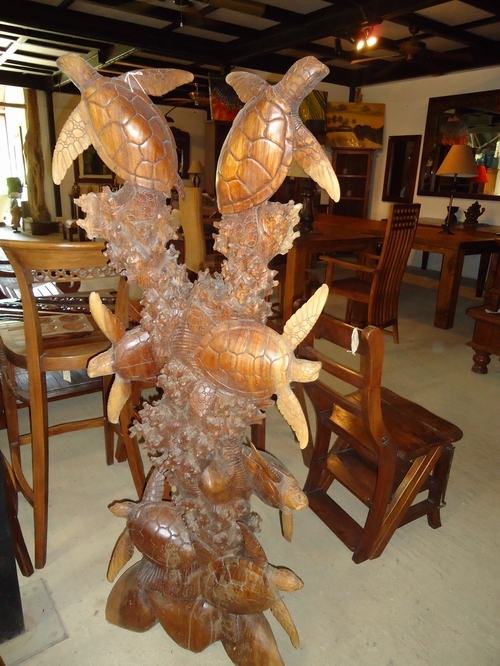 Most of the furniture is made of solid teak but some other tropical hardwoods are present. I didn’t see anything that was veneered. Many of the pieces are carved with scroll work or have solid brass hardware. Bamboo side chairs match drawered consoles and coffee tables. The stock includes mirrors, doors, lamps, pillows and fabrics. There is even some tropical, albeit fairly uninteresting and mass-produced, artwork to brighten up a big wall. Garden furniture is shown outside. Because they personally source the pieces from hand-selected crafts people , they offer fair prices to both consumers and artisans. 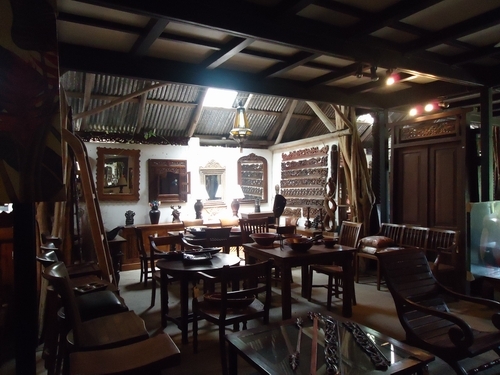 The owner, Paul Demming, will arrange delivery of all your pieces at once. 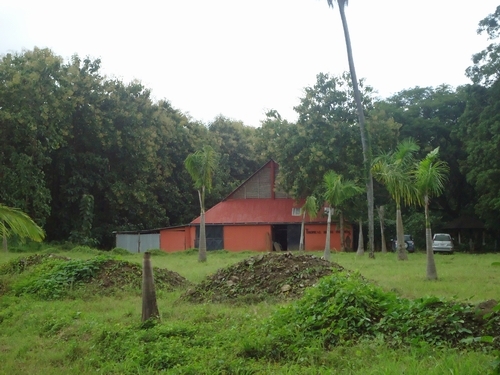 Tropical House is a great resource for new home owners in the Guanacaste. it’s a little difficult to find and hours are inconsistent, so call ahead – 2653-4828. It can be a one stop shop on the right day for the right home.